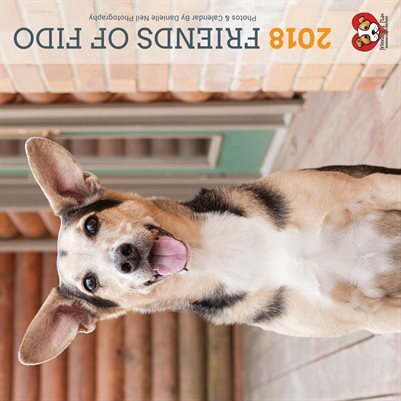 All proceeds from the sale of this calendar will go directly to Friends of Fido. Friends of Fido is the voice for over 1,000 dogs a year at the Mahoning County Dog Pound and Adoption Center. They work to find rescues and homes, provide vetting, pay pull fees for rescues and much more.